Las Vegas may look like an expensive place to visit, but it isn’t if you know how to comparison shop! In fact, if you’re willing to put in a little extra planning and effort, Sin City can be surprisingly affordable. You really don’t have to stay on the Strip to get the most out of Vegas. 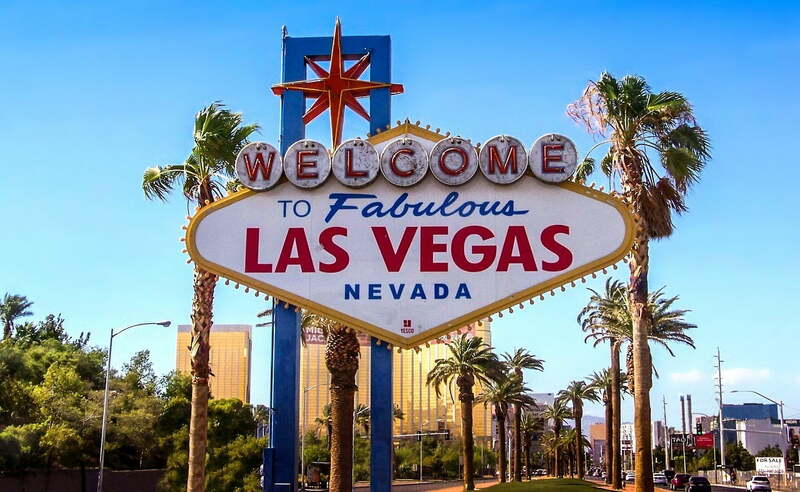 You can have just as much fun by staying at a hotel off the Strip, enjoying cheaper hotel room rates, cheaper dining, entertainment and gambling! Many off the Strip hotels compensate for their non Strip location by providing a variety of onsite entertainment options. Some offer sprawling pool complexes while others feature luxury spas, award-winning restaurants or even ice skating rinks and bowling alleys! Affordable, fun, and about as fancy as their on the Strip counterparts, these hotels are the best bet for a value traveler. There are many great comps to staying in Vegas. For example, if you intend to drink alcohol while in Vegas, hang out on the casino floors and you’ll be offered complimentary alcoholic beverages by the multitude of cocktail waitresses that work there. Staying off the Strip? Don’t be afraid to drive, because most Vegas hotels offer free valet! Want to see a show or concert? Ask the hotel concierge, check out the promotional ticket sales booths on the Strip, and be sure to grab a coupon book from any taxis you take. One of the biggest expenses of Vegas, especially if you’re not a big gambler, is dining out. Casinos are lined with pricey eateries, but within the depths of many of them are cost-effective food courts. They aren’t always easy to find, but if you don’t mind dining on the cheap in a lack of ambiance, then you can save hundreds of dollars on your trip by choosing these far less expensive options. Another good way to save money while eating out in Vegas is to use coupons, which you can find online or even within the various Vegas themed magazines you’ll likely find in your hotel room. If you do spend time on the Strip and you can tolerate the often times scorching Vegas heat, aim to walk rather than take a taxi. Vegas taxis can quickly become costly, especially when you consider how much traffic there typically is, so aim to walk as much as you can. Many of the Vegas resorts are interconnecting, so you should easily be able to navigate across the Strip without getting lost or disorientated. What’s more, don’t forget about the Vegas monorail, which is much cheaper to use than taxis and can transport you quickly to various points within and nearby the Strip. There’s really no need to pay full price for the majority of Vegas shows. You can score discount tickets by either buying tickets on the same day of the performance at the various discount show ticket booths situated on and nearby the Strip or you can try buying tickets last minute at the hotel’s (where the show is located) ticket booth as well. While there is some risk involved in buying tickets so last minute, it could also save you a small fortune, making it more than likely very much worth the risk! Enjoy a thrifty yet classy Vegas vacay by following our tried and tested money saving Vegas techniques! Enjoy!